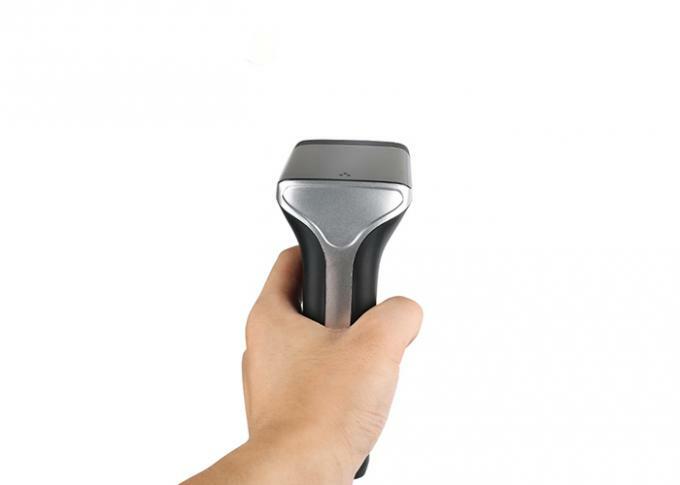 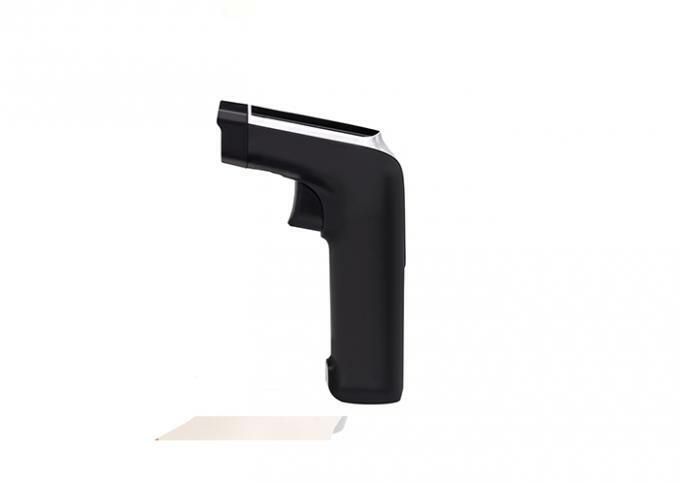 DS5500L is a high-performance 1D wireless 2.4G laser barcode scanner. 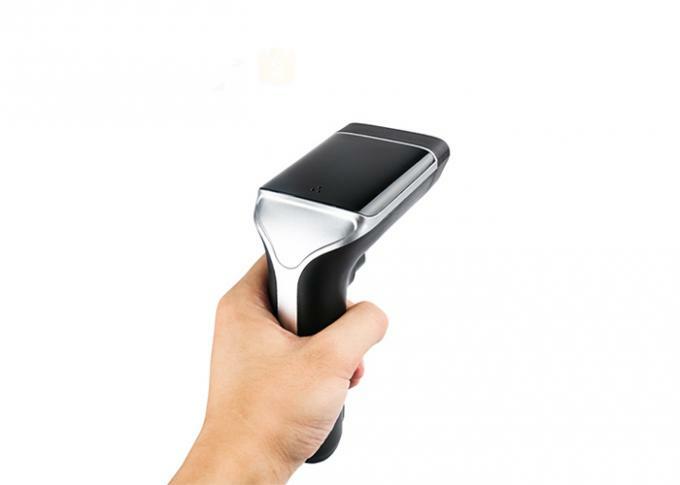 It can easily read the paper, goods, other media barcodes. 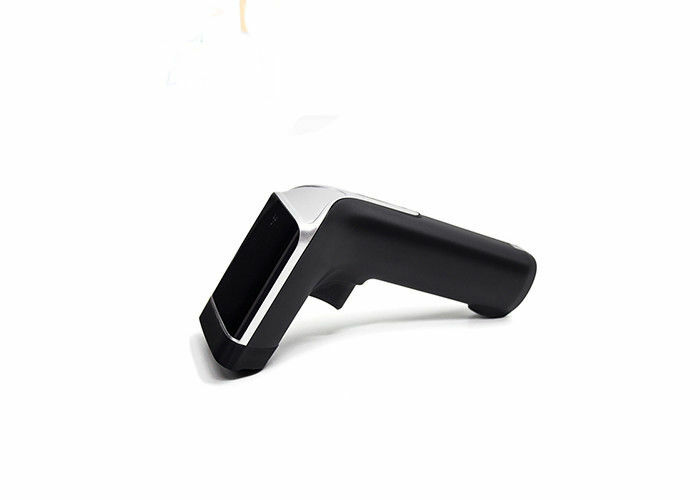 Widely used in manufacturing, warehouse, logistics, health care, retail chain, mobile payment, express delivery, inventory management, food traceability, asset inventory,etc . 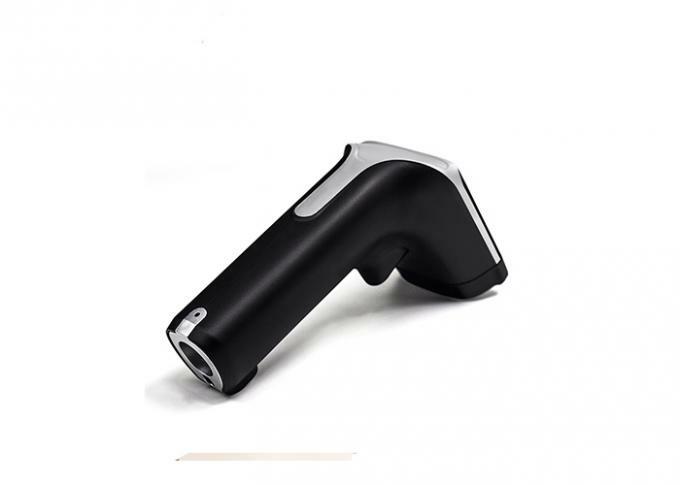 ☆ Dual mode: wired, wireless, Ultra-low power consumption, continuous working time 5-7 days.